Mr Windscreen has been providing customers with the highest quality windscreen repair and replacement services in Melbourne for over 25 years. Our team of experienced and friendly technicians will walk you through the windscreen repair process and provide you with a fast and hassle free service. Our technicians are some of the most qualified in the industry and are careful to always follow correct, safe replacement and repair techniques. We provide emergency on location repairs with quick response times, where our windscreen professionals come to you and repair your vehicle glass on the spot. 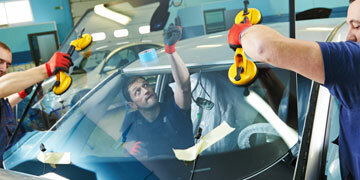 Alternatively you can also book a windscreen repair to be done at our workshop and service centre. You can entrust your vehicle windscreen repairs to Mr Windscreen with confidence, knowing that we only use the highest quality glass sourced from the best suppliers. 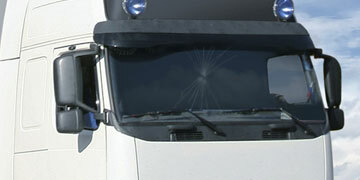 Only vehicle windscreen and window glass that meets the Australian Standards (AS/NZS2080:2006) are used for repair and replacement. At Mr Windscreen we deal with the repair and replacement of vehicle glass windscreens and windows for all makes and models. 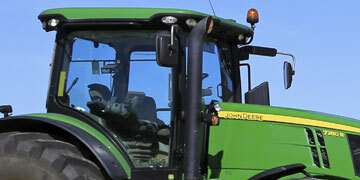 We not only service the repair of car windscreens, but also all truck windscreen repairs and agricultural vehicles.